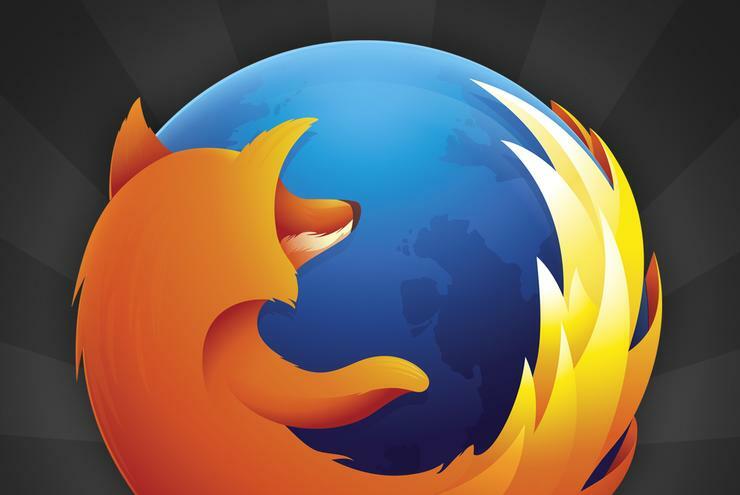 The company will stop supporting Firefox ESR 52, the final release that is compatible with legacy add-ons, in two weeks. Mozilla this week laid out the roadmap for ending Firefox support for all old-school add-ons, telling users that the end of those legacy extensions would come in just two weeks. "Mozilla will stop supporting Firefox Extended Support Release (ESR) 52, the final release that is compatible with legacy add-ons, on September 5, 2018," wrote Caitlin Neiman, add-on developer community manager, in an August 21 post to a company blog. Firefox ESR is the version designed for enterprises and other users who want a more static browser; Mozilla upgrades ESR about once a year, as opposed to the every-six-week standard feature update tempo. Firefox ESR 52, destined to fall off the support list in two weeks, was first issued in March 2017. Its replacement, Firefox ESR 60, debuted in May of this year. Since that latter date, Mozilla has been regularly updating both ESR versions to give customers time to migrate from version 52 to version 60. Because Firefox ESR 52 is the final version that supported legacy add-ons, Mozilla will also soon scrub extensions from its online market. "We will start the process of disabling legacy add-on versions on addons.mozilla.org (AMO) in September," Neiman said. As of September 6, no new legacy add-ons will be accepted to the store; all such add-ons will be disabled in early October. "Once this happens, users will no longer be able to find your extension on AMO," Neiman warned developers. Mozilla has taken a long time to get to this place. Three years ago, Mozilla outlined substantial changes to Firefox's add-on ecosystem, including a plan to introduce a new API (application programming interface) that was designed to let developers port Google Chrome extensions to Firefox. By late 2017, Mozilla was ready to bar legacy add-ons from running in Firefox, a move made November 14 with the release of Firefox 57, a.k.a. "Quantum." As add-on developers have redesigned their works using the WebExtensions API, instances of Firefox still harboring the legacy — and thus unsupported — versions have been automatically updated to the newer add-on format. That will happen for Firefox ESR 52 users as well. "Once a new version is submitted to AMO, users who have installed the legacy version will automatically receive the update," Neiman said. Firefox has been on a five-month skid in user share, according to metrics vendor Net Applications. Firefox's July global share, for example, was 9.7%, a two-year low that signaled the possibility of even bigger trouble ahead. Last month, Computerworld forecast that if Firefox continued declining on its 12-month average, the browser would fall under 9% by November and below 8% by March 2019.